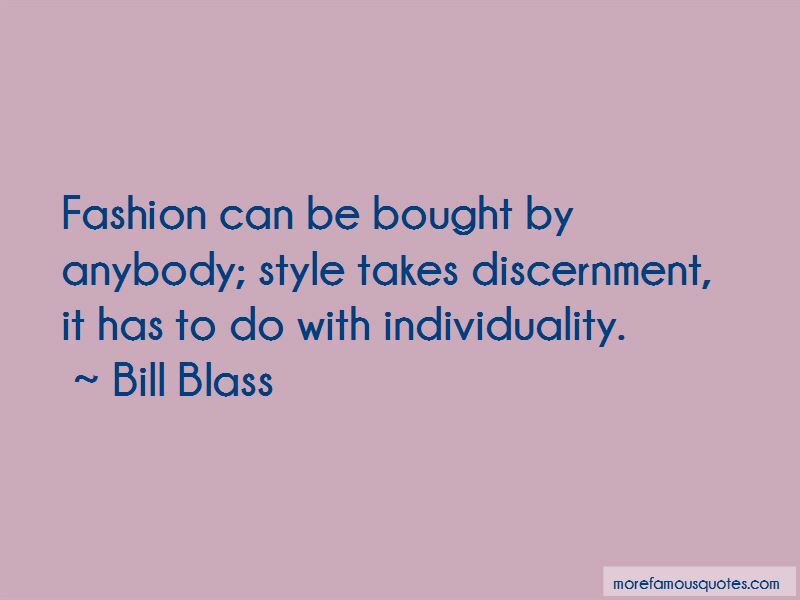 Enjoy the top 13 famous quotes, sayings and quotations by Bill Blass. 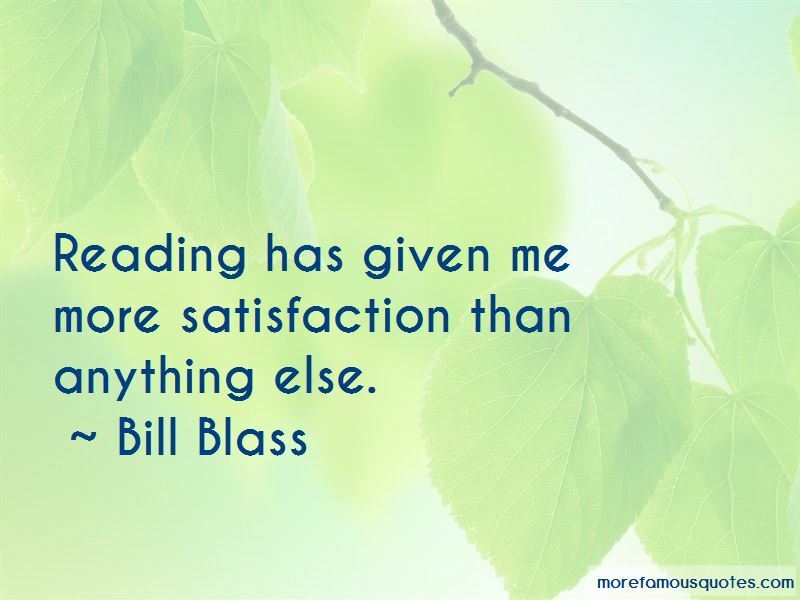 Reading has given me more satisfaction than anything else. “I have a firm belief in such things as, you know, the water, the Earth, the trees and sky. And I'm wondering, it is increasingly difficult to find those elements in nature, because it's nature I believe in rather than some spiritual thing. Interviewer: You're not a religious man? No. And I do suppose that science has taken, to a large extent and for a number of people, has taken the place of religion. 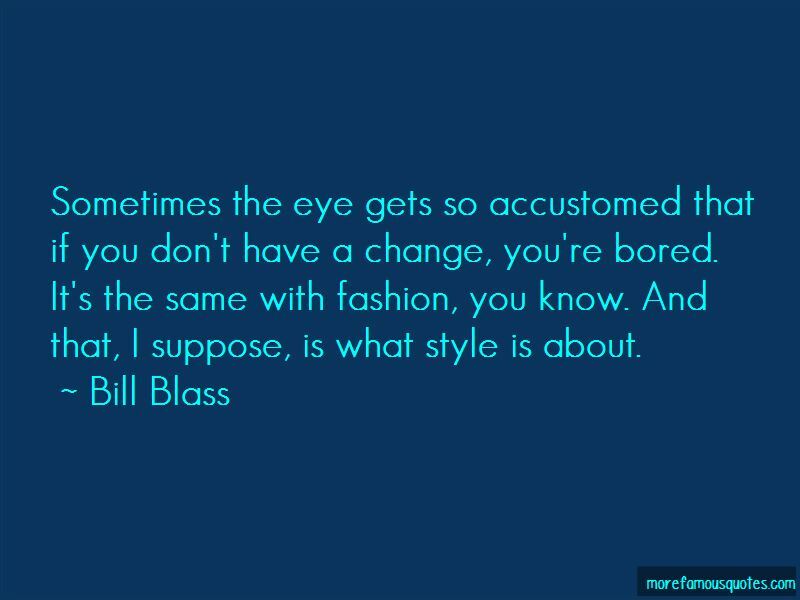 Want to see more pictures of Bill Blass quotes? 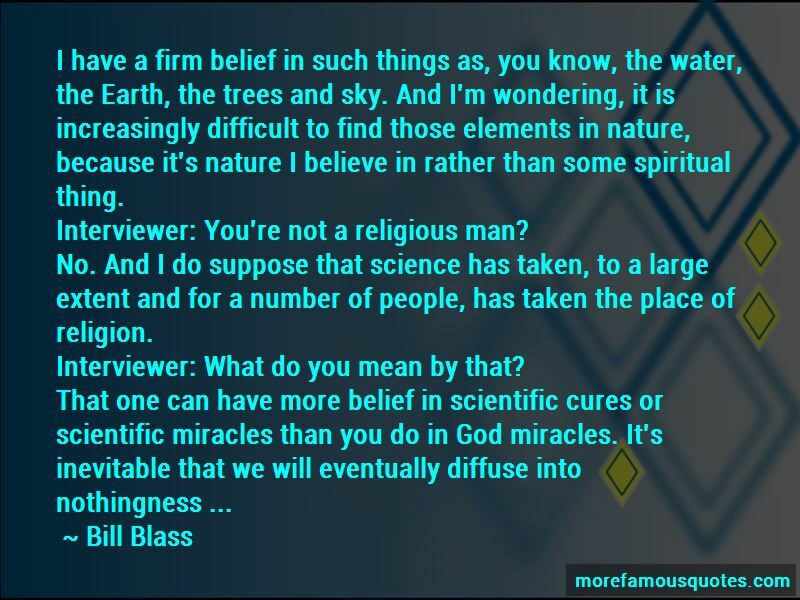 Click on image of Bill Blass quotes to view full size.